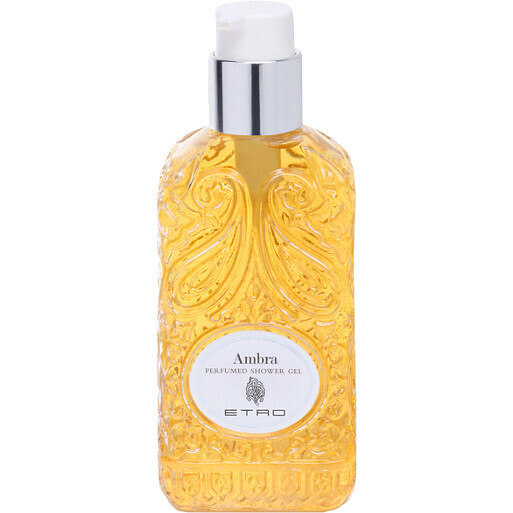 Deeply cleansing, easily lathering and richly scented, the Ambra Shower Gel is an ideal first step in the layering of the fresh and woody fragrance. Sumptuous, rich in the memories of leather and the ocean. 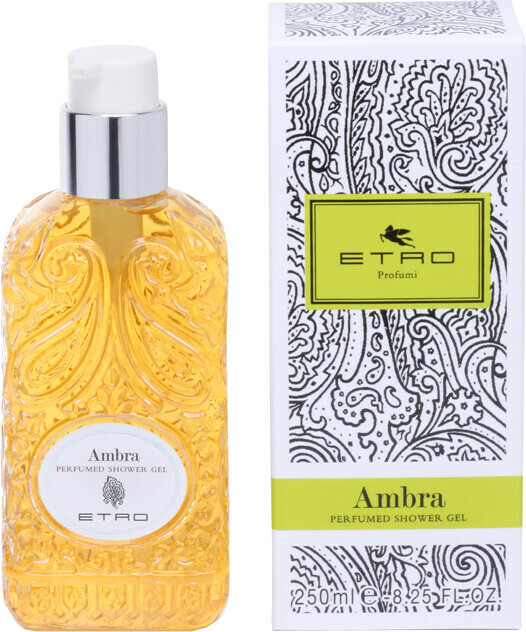 Top Notes: coriander, fir resin, bergamot, geranium, lemon. Heart Notes: labdanum, patchouli, styrax. Base Notes: amber, opoponax, musk, vanilla.